FAYETTEVILLE, NC (WECT) - Chemours leaders broke ground on a $100 million plant they say will reduce emissions by 99 percent or more. 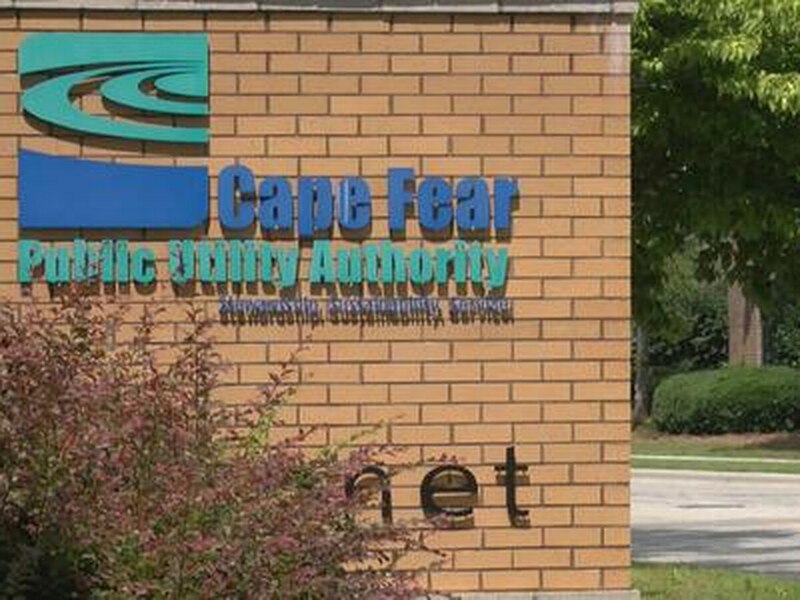 In May, the company announced it would invest the money to build the plant in response to a 60-day notice from the NC Division of Air Quality. At the future site of the plant, hundreds of Chemours workers wearing bright orange T-shirts gathered to hear remarks from Brian Long, manager of Chemours' Fayetteville Works site, Paul Kirsch, president of Chemours Fluoroproducts, and Ray Britt, chairman of the Bladen County Board of Commissioners. Chemours workers attend groundbreaking ceremony for new emissions site. Long spoke at length about reducing emissions, and the company’s commitment to corporate responsibility. “We told our community we were going to stop our wastewater discharges. We did that," Long said during an audio-only interview. 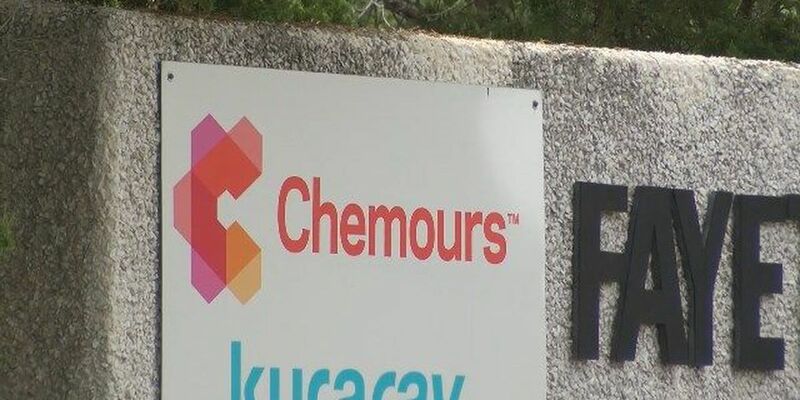 Chemours has not allowed WECT to conduct any on-camera interviews of its staff, and continued that policy Tuesday. However, this was not done voluntarily. 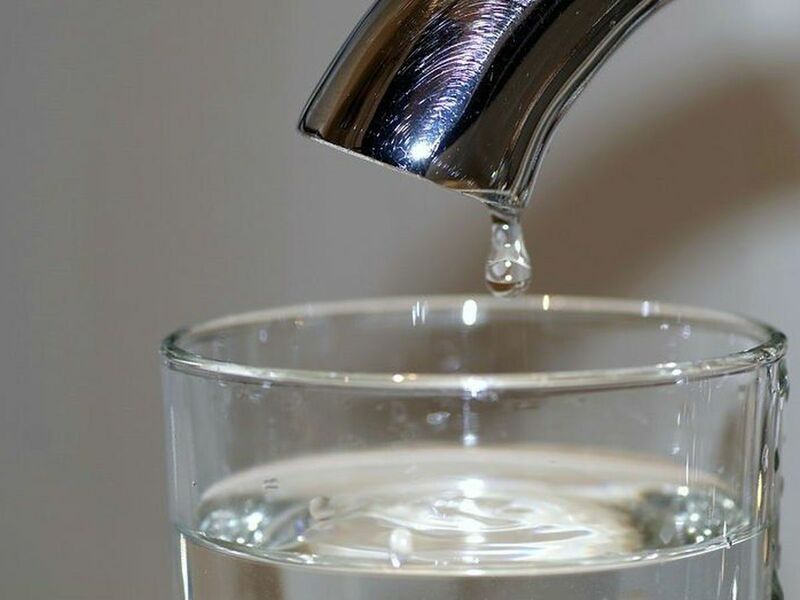 The NC Department of Environmental Quality (NCDEQ) ordered Chemours to stop discharging wastewater into the Cape Fear River in October 2017. Many of these stipulations also came as orders from the NCDEQ, which in May said the Chemours Company must reduce air emissions of GenX compounds by at least 97 percent by Aug. 31, according to a proposed DEQ court order filed Monday. Leaders say the new plant will use thermal oxidation to reduce air emissions by 99 percent or greater. It is expected to be completed in about a year. Incinerators produce emissions and when asked if this process will have additional emissions, Long said only a small amount of carbon dioxide will be emitted. On the topic of accountability for reducing emissions, Long explained the company will work with regulatory agencies to provide accountability. When asked if this plant was a way of asking for forgiveness for the thousands of people whose drinking water had been tainted by GenX produced by Chemours, Long responded it is an opportunity to lead in the space of sustainability. The emissions control facility is expected to be completed in about a years time. 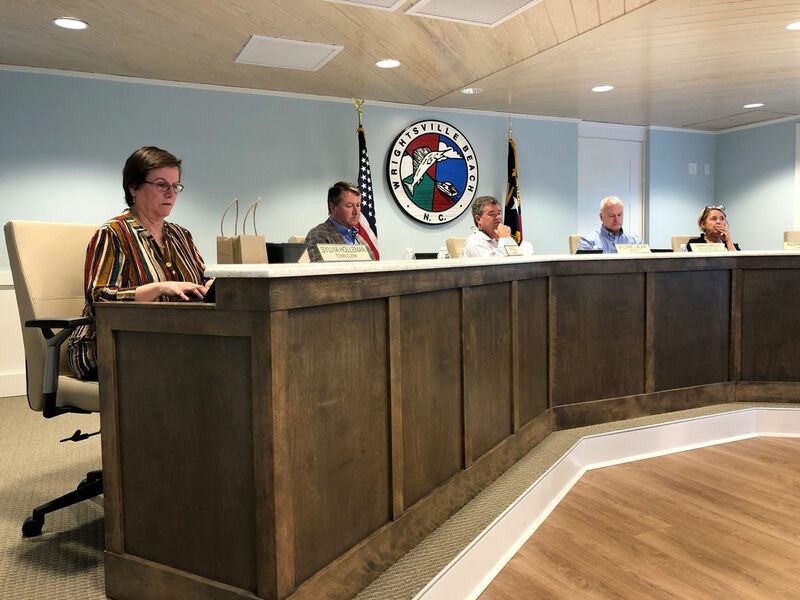 Many leaders of Bladen County’s government have historically supported Chemours throughout numerous chemical spills and wastewater and air emissions of GenX and other PFAS compounds because of the company’s economic importance to the area. 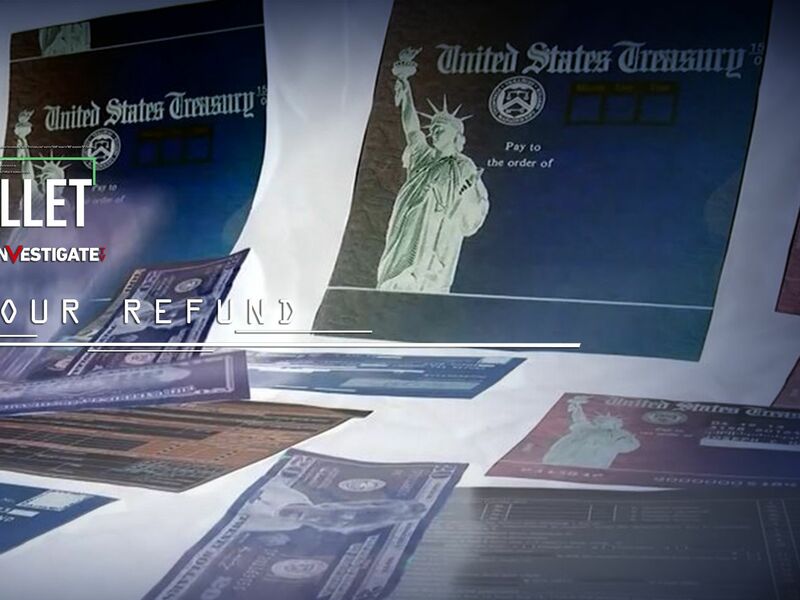 County Commissioner Ray Britt said Tuesday he was excited about the innovation. 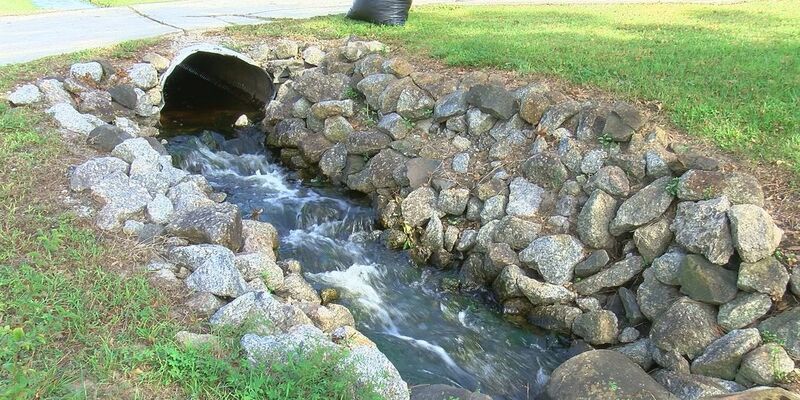 Britt said county commissioners have allowed state regulatory agencies to regulate the water, but are prepared to request that more be done if this project does not live up to expectations.